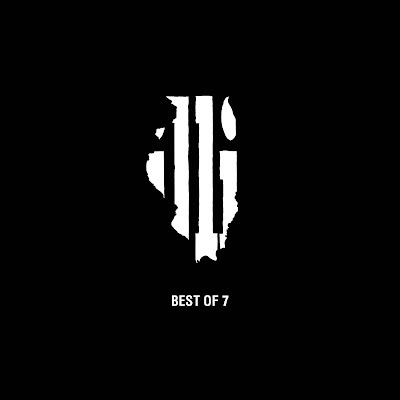 The Boy Illinois drops "Best of 7" to remind his competition that he still has bars. 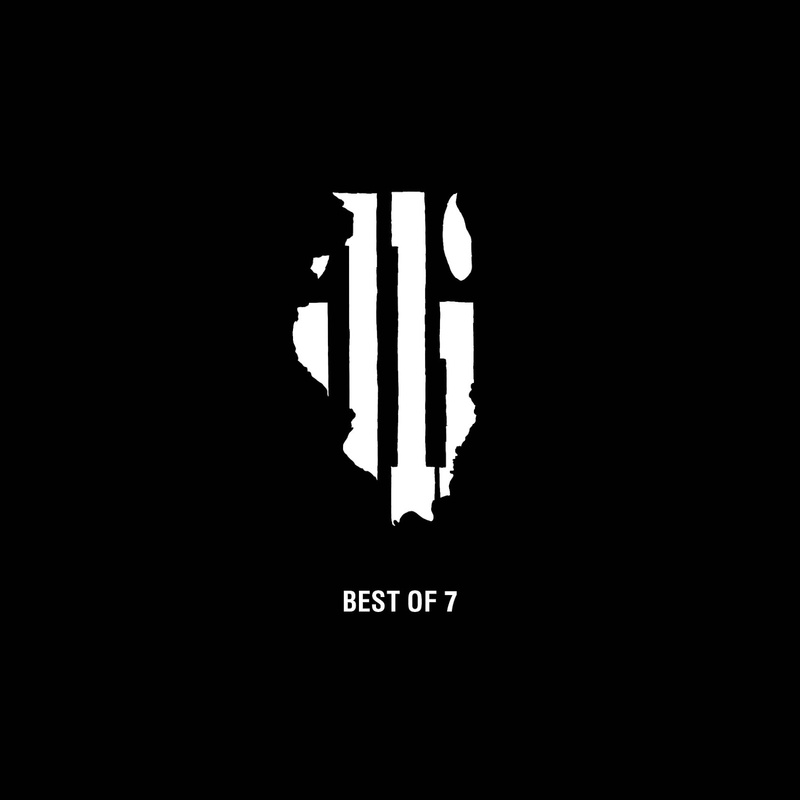 Comparing his style and his come up to Jordan in the NBA Finals, Illi points out the rise and height of Chicago music and its winning streak of dope music coming out of the city. Making his presence more dominate on this Drake "Hype" track, Illi uses multiple references of his hype as the real thing. He's calling out copy cats and haters.